Visitors to this land are often told that when the world was created, there was a little bit of everything left over—glaciers & volcanoes, deserts & rain forests, mountains & lakes—so it was all tossed together to form this unique country. But its diverse landscapes are but one of the awe-inspiring facts about this country known for its amazing culture of art, food, drink, & history as well. Did you know that the world’s oldest mummy is not actually Egyptian, but according to the National Geographic is from this country? Or that Daniel Defoe was inspired to write the famed Robinson Crusoe based upon a Scottish sailor marooned off an island of this country? Any guesses yet which country we’re adventuring to? No? Well, what if I noted this country includes a desert which is the driest place on Earth with an average of just 0.6in (15mm) of rainfall per year? (A fact which NASA says made it the perfect environment to test Mars rovers.) And then I added that its also famous for its Summer skiing? Plus, it’s one of the most economically & socially stable nations on its continent according to the CIA World Factbook which also says that it’s the world’s longest country. If you haven’t guessed yet, I think mentioning its fútbol team as well as Patagonia & Easter Island might make you narrow down the area. A place where the Andes mountains cover approximately 80% of the country & only 3.8% of its land is arable: Chile! 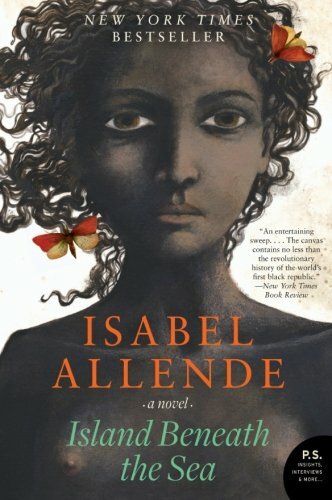 But before all of you send in suggestions for books by Isabel Allende, one of the most famous Chileans, please note she is originally from Peru & only moved to Chile as a child so her novels wouldn’t work for the club. We'll use 2 suggestions from book club members, 2 suggestions from Ivor (the book club moderator), 1 suggestion from Mia (the book club co-founder), & 1 of my suggestions to compile a list of 6 books on which book club members will provide their thoughts. The book judged as best from the list will then be read. 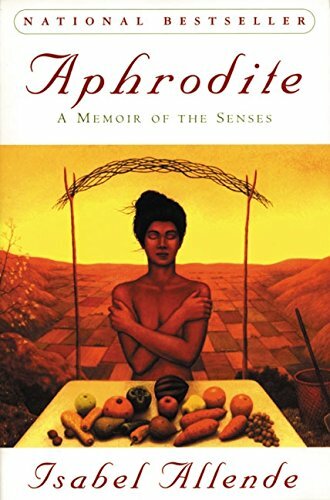 Newer PostWhich Book Should We Read from Chile?